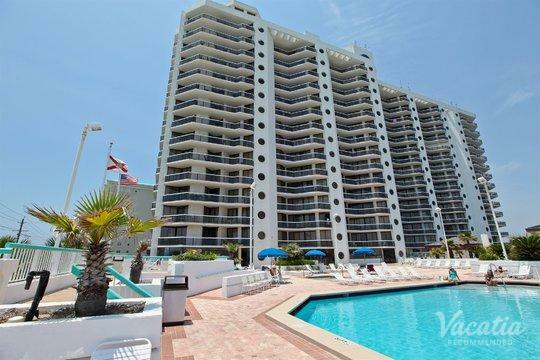 If warm, crystal clear waters and endless sunshine are enticing to you, Destin is a vacation destination you are sure to love. 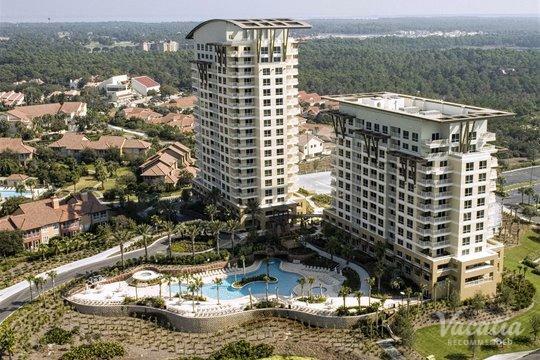 Not only does Destin have long, stunning stretches of beaches, but this sunny Florida town is also home to a number of terrific golf courses. 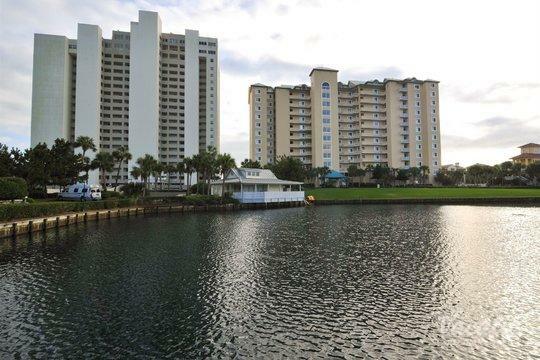 As a haven for outdoors enthusiasts, Destin continues to attract fishing lovers and golfers from around the country every year. 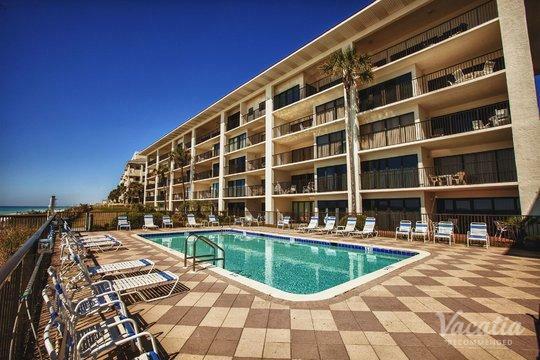 When you start planning your trip to Destin, work with Vacatia to book your stay at one of the best resorts near golf courses in Destin so that you can spend your vacation indulging in sun, sand, and golf. 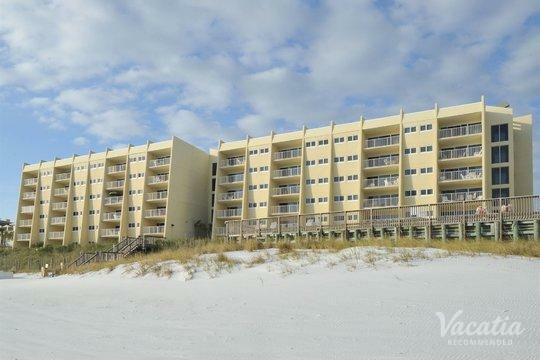 No matter what you have planned for your time in Destin, Vacatia can help you find an ideal vacation rental for your Florida getaway. 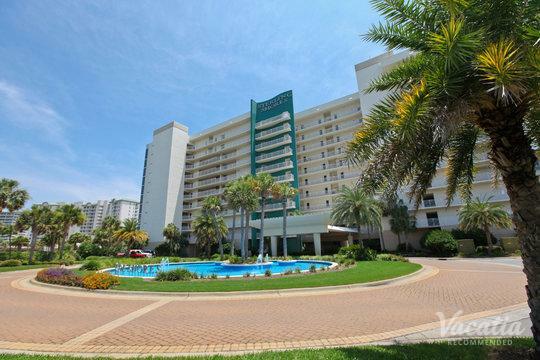 Vacatia provides travelers with terrific rental properties that combine space and comfort with quality and luxury. Most importantly, Vacatia can help find a vacation rental that matches your needs and wishes, such as by finding a quality resort near a golf course. 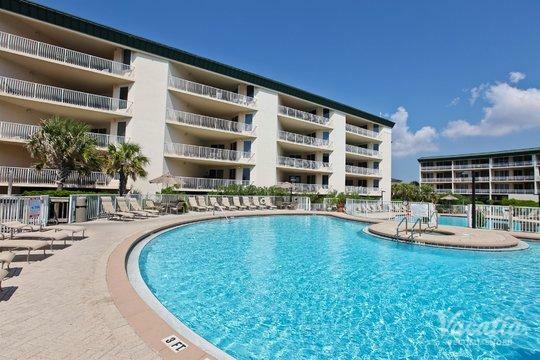 Vacatia can help you quickly and efficiently sort through a selection of Destin resorts near golf courses so that you find your dream vacation rental in this beautiful Florida town. 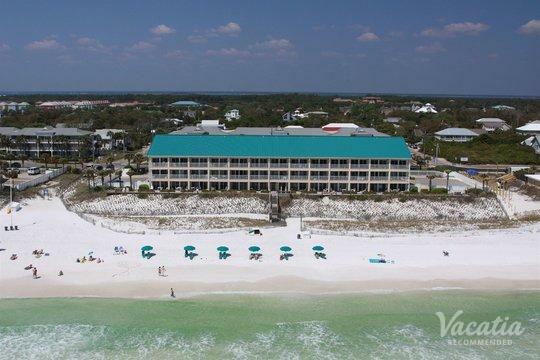 Destin is home to one of the most beautiful stretches of beach in the entire country, and it has earned the nickname "The World's Luckiest Fishing Village" due to its world-class fishing. 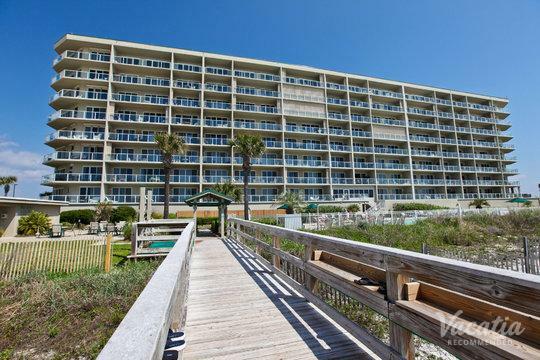 This Gulf of Mexico coastal town is an ideal destination for those seeking sunshine, gorgeous beaches, and great golfing. 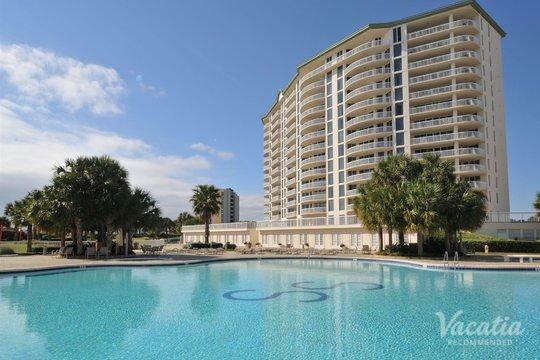 Whether you want to spend just one morning golfing or hope to golf every day during your stay in this Florida paradise, you should work with Vacatia to find the perfect vacation rental for your trip. 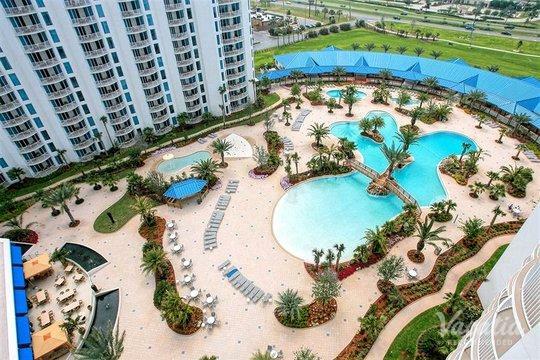 There are a number of quality golf resorts in Destin, Florida to choose from when you begin planning your vacation, and Vacatia can keep you from getting overwhelmed by the selection by narrowing down the options based on your specific needs. 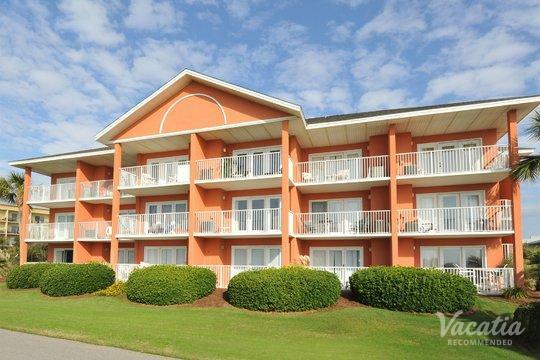 Vacatia's unique properties provide travelers with a number of added comforts and amenities. 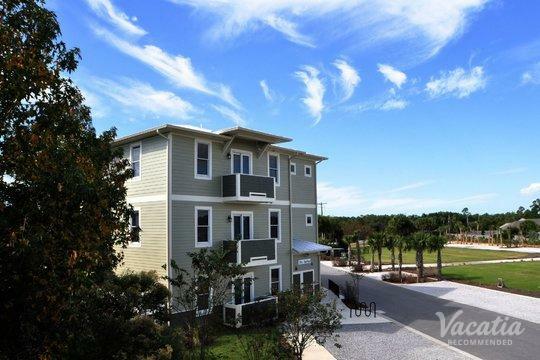 Not only do these vacation rentals provide the services of a top resort, but they also provide the space and comforts of a home. This will make you feel as if you're living in this coastal paradise rather than just visiting. 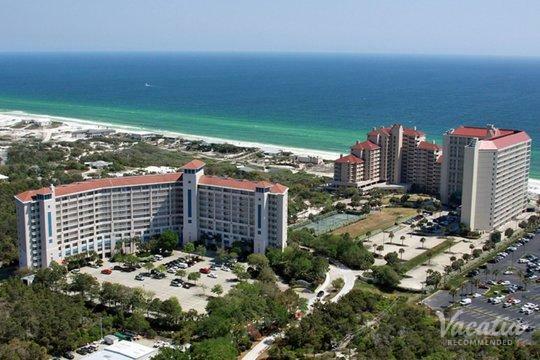 Destin is situated on Florida's Gulf of Mexico coast, and it has become a haven for those seeking recreational outdoor activities. 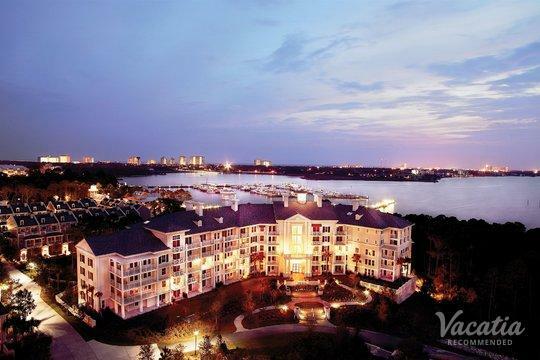 From fishing to golfing to stand up paddle boarding, there's something for every type of adventurer or sports lover in Destin. 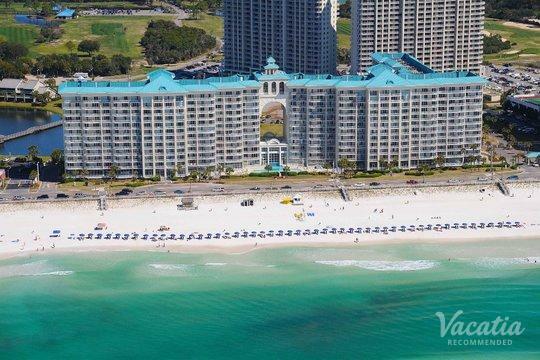 Every year, families and couples flock to Destin to soak up the Florida sunshine and experience all the fun that Destin has to offer. 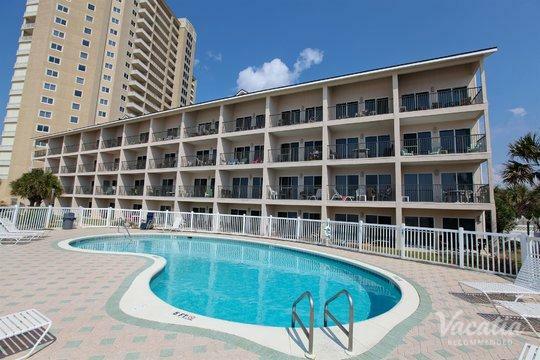 When you start planning your next trip to Destin, rely on Vacatia to simplify your planning process and provide you with an exceptional vacation rental in this beautiful Florida town. Vacatia can help you make the most of your time in paradise so that you can create memories that you'll never forget.